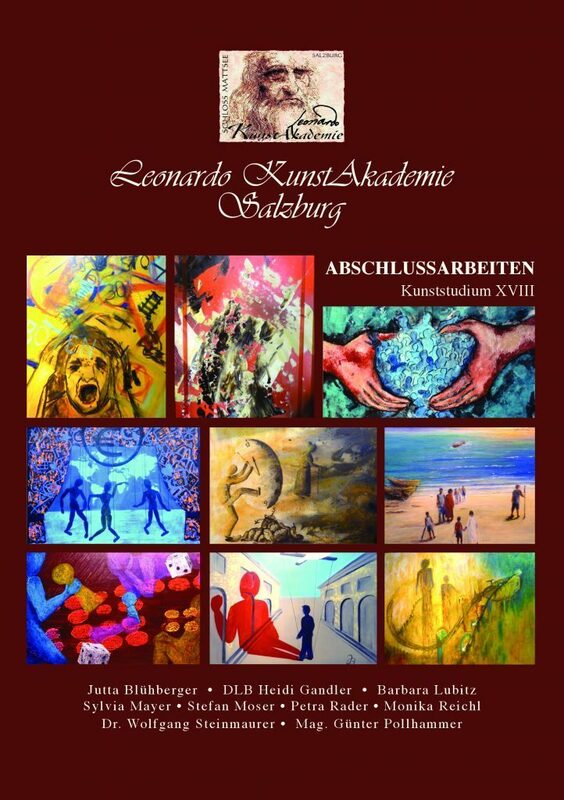 After two years and many courses our art study at the Leonardo Kunstakademie Salzburg is coming to an end. We are celebrating this with a graduation exhibition this weekend. During the opening ceremony we will also receive our certificates. 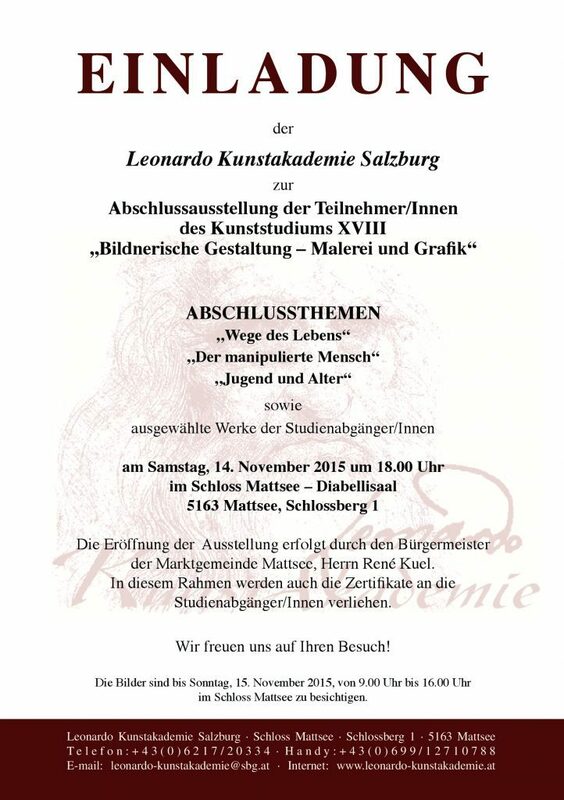 Besides our examination paintings (which you can see on the invitation below), we will also display several selected paintings which Prof. Baier chose among all the paintings we produced during these two years. The opening ceremony and presentation of certificates will take place on Saturday, November 14, 2015 at 6 pm in Schloss Mattsee, Austria (5163 Mattsee, Schlossberg 1, Diabellisaal). The exhibition is open for the public until Sunday, November 15, 2015, from 9 am to 4 pm. All are invited to celebrate with us. 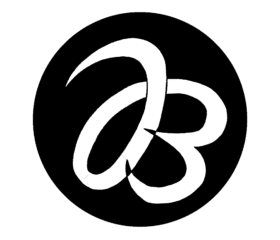 What goes into the making and selling of one painting?